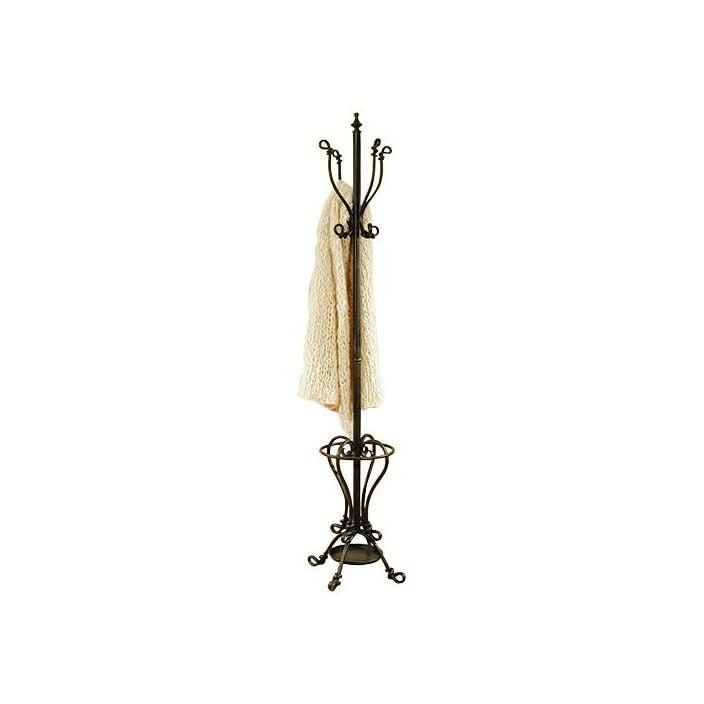 Accentuate the style in your home with this solid Metal Coat Rack. Hand crafted to a high standard from the finest of materials the Metal Coat Rack is a reliable product with amazing quality. This elegant Metal Coat Rack has four hooks available for hanging coats, wraps, hats and caps all year round.